I have to admit, every time I hear about the MTG Finance ‘cabal’, those ‘shadow manipulators,’ I’ve got to laugh. I don’t know of another group (granted there might be others, but they charge more, like a bookie’s sports line or a stockbroker’s private group) who does more to be transparent. I’ve been part of this site for more than five years, and I admire the way that we all make it super damn obvious what we’re doing and why. You’re allowed to be annoyed when a card becomes unaffordable for you, but it’s not our fault if you don’t want to listen. We (James, Jason, Travis, me, plus the long and impressive list of others who’ve written for this site) want you to gain value and avoid losing value in your collection. That’s all we do, and we’re very open about our thought processes. So this week, I want to go over my information sources, some of these are super obvious and some might not be. None of these are going to cost you much, either. First of all, the obvious: Be a ProTrader! You get these articles before others, including the indomitable MTG Fast Finance podcast. 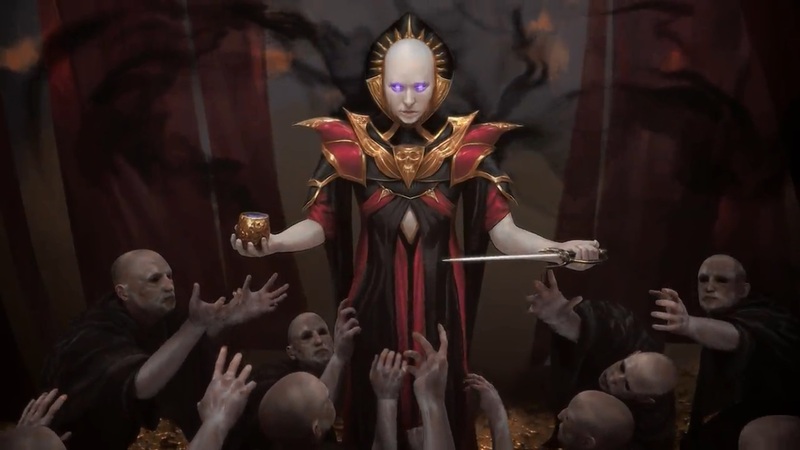 MTGFF is a lot of fun for me when I fill in, and it feels good to be able to pontificate about the cards I like without worrying about my word count. MTGFF also combines the ‘what has happened’ with the ‘what will happen’ without throwing too much other data at you, and rarely goes over an hour. I know some of you listen to podcasts all the time, but for those of us who do so sparingly, brevity is a gift. Also, in all modesty, our track record is pretty impressive. You should also be following all of us on Twitter. We all have our Twitter names in our articles, and if you don’t want to pollute your main feed with a ton of Magic, use the list function. I like keeping my feeds separate for Magic, and sports, and politics, and faces in things. We lead the way. Come along, and make some money. Twitter is an amazing resource, really. It’s an instant source of news, with rapid feedback, and for a lot of us, a fun way to interact with fans and readers. There’s a lot of the site that’s annoying, yes, but use that block and that unfollow liberally. My personal tip: mute ‘RL’ and ‘Reserved List’ tweets. Saves me such a headache every time someone wants to revisit settled history. If I’d thought about it, I would have known that Noble Hierarch was the most-played creature in Modern, but finding that tidbit just makes pulling the trigger on a playset so much easier. Another great function here is the lists of what’s won tournaments, including the sideboards. This is useful for a number of reasons, including being able to quickly see that two Arclight Phoenix decks made the top 8 of GP Portland last week. I know I wrote about the Phoenix as part of Standard+ last week, but all signs point to it being a staple that only gets better with each cheap spell printed. You’ve seen me refer to EDHREC, or heard us mention it on the podcast, but really, spend the time and go explore the site. It’s got a limitation in that you have to want to upload your deck online, but people who do that are more likely to be the ones who buy cards online. My kind of people, frankly. Being able to see what the hive mind is thinking in Commander is super-useful. Lots of people approach the format as experiential, as some way to be incredibly unique. For instance, a friend of mine had a Stonebrow, Krosan Hero deck that he called ‘The Juicer’ due to every card featuring mega-buff male chests. Think The Brute and you’re there. Most folks, though, want to optimize a deck or at least find the sweet combos. You’ll see a lot of repeats (Eternal Witness everywhere, lots of decks with Mirari’s Wake, etc.) but you’ll also be able to see what might spike next. An example: everything with Proliferate went wild when Atraxa, Praetors’ Voice came around, but it took time for The Chain Veil to pop too. Finally, I want to give some love to a site that I use more than any other, and I have for years: whatsinstandard.com is a godsend for people like me who know things but have trouble with the specific details of what is known. I want to give credit to the creator by name. I think it’s Ben Carlsson, but if I’m wrong and misread GitHub, forgive me, and correct me so I can correct this. I found this site back when we were going to have 18 months and rolling rotation in Standard, and I could never keep track of anything. That’s a real liability for me, and messes with my ability to plan. Finding this simple, easy, and clear list of what people could play and for how long…I refer to this site weekly, if not more often. It’s bookmarked on my phone, too, because I can’t always remember which year what sets are rotating. 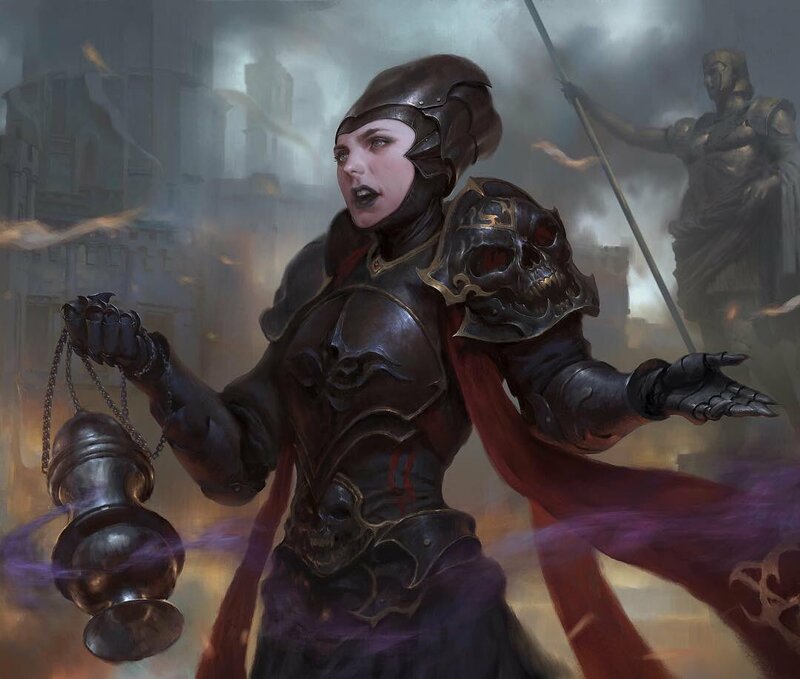 Everything that’s Standard-legal right now, for instance, rotates out in about 10 months, except for Guilds of Ravnica, which has 22 months to go. Enormously useful and easy to grok. Thank you, What’s In Standard?